Welcome to Mommiez Kreationz Bowtique! Where we offer the MOST POSH ITEMS for that special little girl and cant forget BOY in your life! 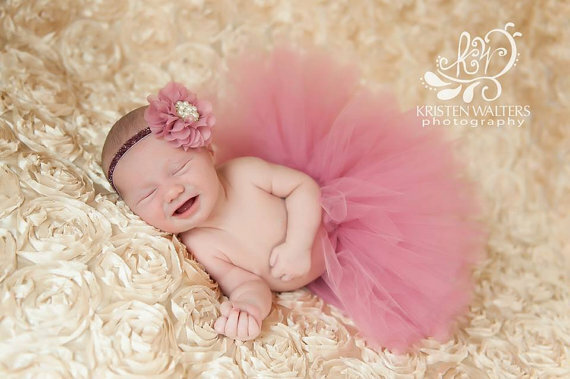 Twirls and Swirls of Tutus and Many more goodies fill our site, with the BEST selection of fabulous Birthday Tutu Sets and Personalized Birthday Shirts! Don't forget to check out our Over the Top Hair Bows, Flower Headbands, & Hair Clips. 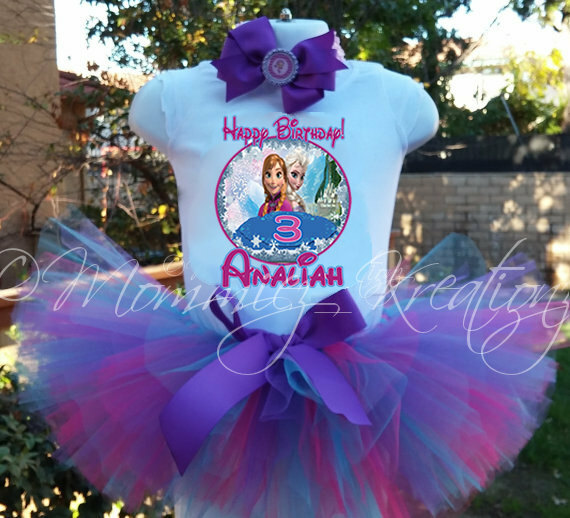 Perfect for making a One of a Kind Outfit for any Special Occasion, especially Birthdays! But the fun doesn't stop there. My Tutu Boutique has all the Accessories for your Little Cutie from Baby Jewelry, Blinged Out Converse, Diaper Covers, Tutu Legwarmers, and so much more!! We are always adding new products so check back often!